These offers are free with the purchase of the Giant TCR Advanced 1 Disc (2018) Bicycle. 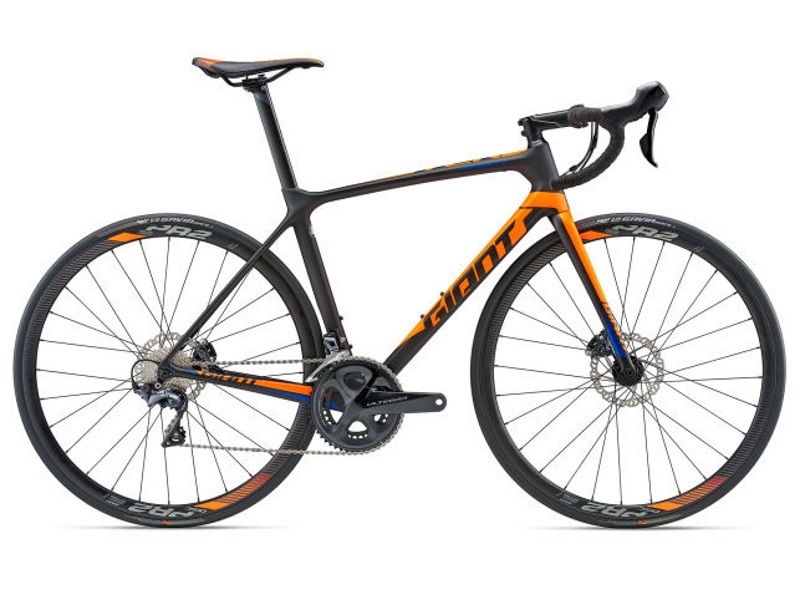 The Giant TCR Advanced 1 Disc (2018) is a Road Bicycle which has an Advanced-Grade Composite Frame. The Giant TCR Advanced 1 Disc has Shimano Ultegra front and rear derailleurs and Shimano RS505 shifters. 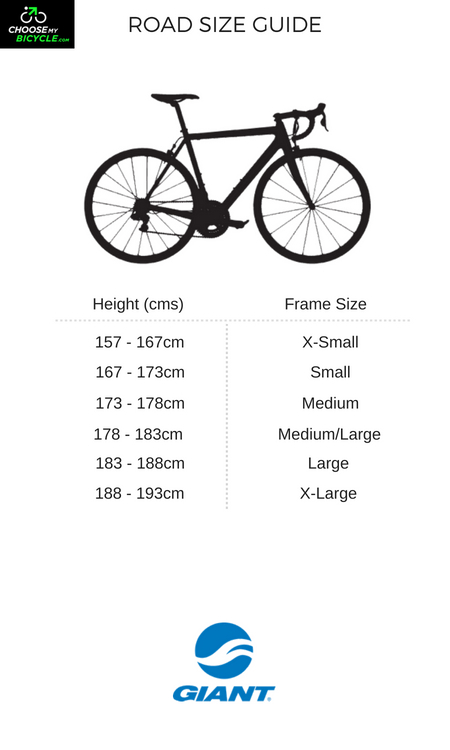 This Road Bicycle from Giant comes with Shimano RS505 Hydraulic Disc Brakes which are connected to Shimano RS505 Brake Levers. The Giant TCR Advanced 1 Disc has an Advenced-Grade Composite Fork. The Giant TCR Advanced 1 Disc comes with a pair of Giant Gavia 1 700x25c folding tires which are attached to to Giant PR-2 Disc Rims. The price of the Giant TCR Advanced 1 Disc (2018) is Rs.2,35,100. The Giant TCR Advanced 1 Disc is a high end road bicycle. It is ideal for professional cyclists looking for a capable, performance-oriented bicycle that can be used to train or compete with. 2. In what condition will I get the Giant TCR Advanced 1 Disc (2018)? 6. 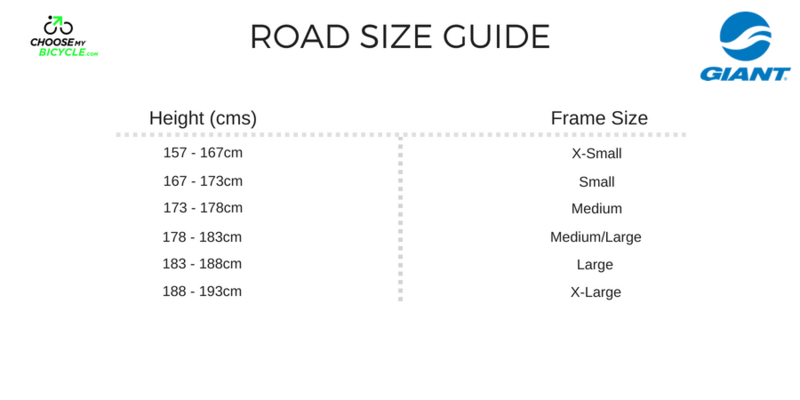 How will I know if Giant TCR Advanced 1 Disc (2018) will fit me without riding it? 7. How long will it take for me to receive the Giant TCR Advanced 1 Disc (2018)?